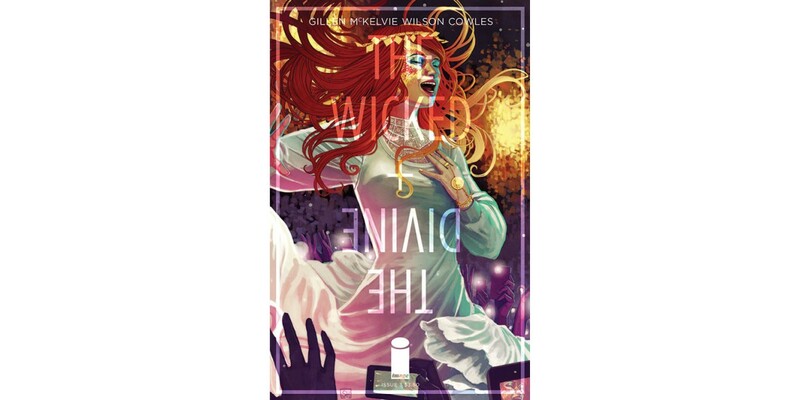 The third issue of writer Kieron Gillen and artist Jamie McKelvie’s electric series THE WICKED + THE DIVINE will feature a bright and vibrant variant cover by the painterly Stephanie Hans (Journey into Mystery), but the story will veer into the shadows. 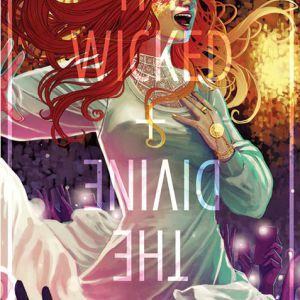 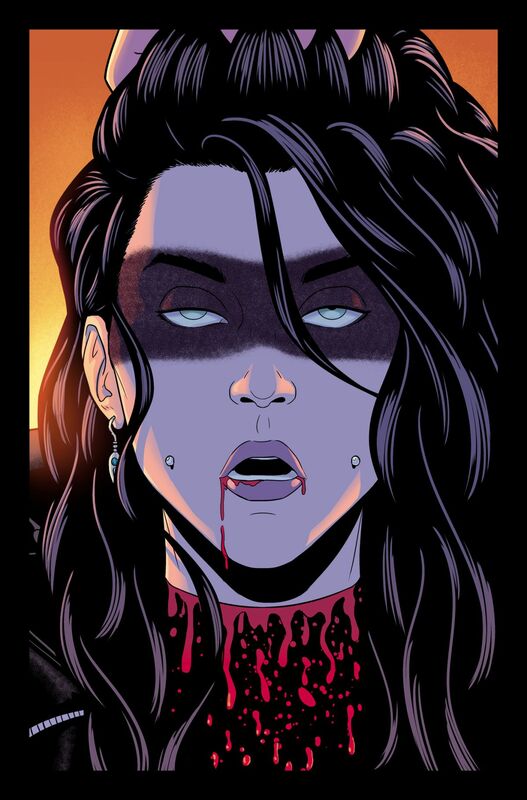 In the third issue of THE WICKED + THE DIVINE, Laura has no choice, she’s made a pact with Luci and now must seek out gothest-of-gods: The Mórrígan. 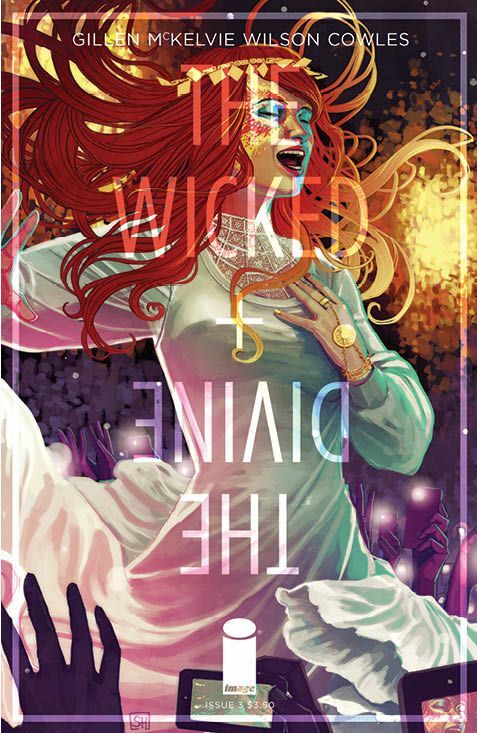 THE WICKED + THE DIVINE #3 arrives in stores on 8/20, and will be available for $3.50. 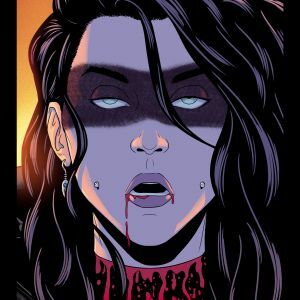 It can be pre-ordered with Diamond Code JUN140587. 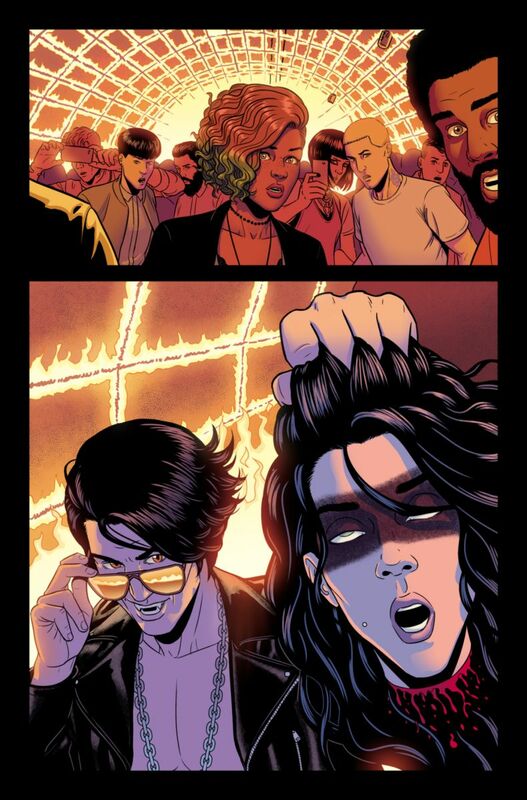 The variant cover B by Stephanie Hans is available to pre-order with Diamond Code JUN148168. 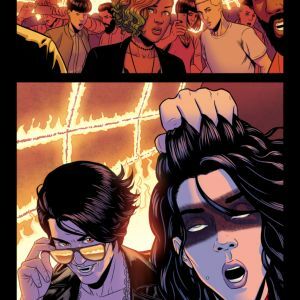 The final order cutoff deadline for retailers is 7/28.